We are an experienced software development provider for non-profit organisations.  We understand that, as an NGO, your organisation faces a number of challenges, including those connected to funding, work efficiency, transparency and accountability, just to name a few. We can support you in addressing these challenges. High level of technical expertise, individualised approach to each project and client, and the exceptional quality of our solutions can result in a groundbreaking system that will effectively support your organisational goals. To help you get what your organisation needs, we think beyond a simple statement of requirements and offer you support at all stages of the application lifecycle from requirements through design, test and implementation. You can benefit from our expert and in-depth analysis of your business problem. Our team has a broad range of expertise in a variety of fields and industries. That is why, we can provide you with complete solutions from analysis & design, development to the final software product, including its maintenance and support. We believe that in order to deliver the best possible software it is necessary to create solutions connecting the three most important areas: the organisation’s goals, users’ needs and technology. Our Analysis and Design team will help you receive a well-suited software solution that will help you stand out in the crowd.